I went to see Elf The Musical yesterday because a long lost friend of mine is in the cast. It was so much fun! 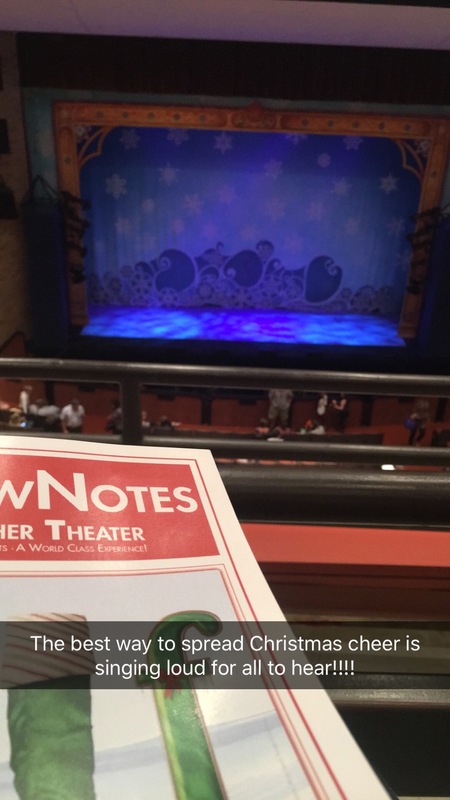 If you are looking for something fun and festive and live in or near any of the cities it’s traveling to (http://www.elfthemusicalontour.com/) you must bring your kiddos and go see it! You will find yourself singing along and laughing out loud. It was also fun to see Mark play the role of Walter Hobbs. Watching a friend perform I left like a little like How Buddy feels about Santa…just wanted to exclaim “I know him. I know him!” Proud of him for chasing his dreams.